The service I receive is top notch, from ordering to delivery. Great service and friendly staff. Extremely consumer driven. Had nothing but great service with competitive pricing. Found us on * Advertisement Bing Direct Mail Email Blast Google Previous Customer Referral Event - Trade Show Yahoo! 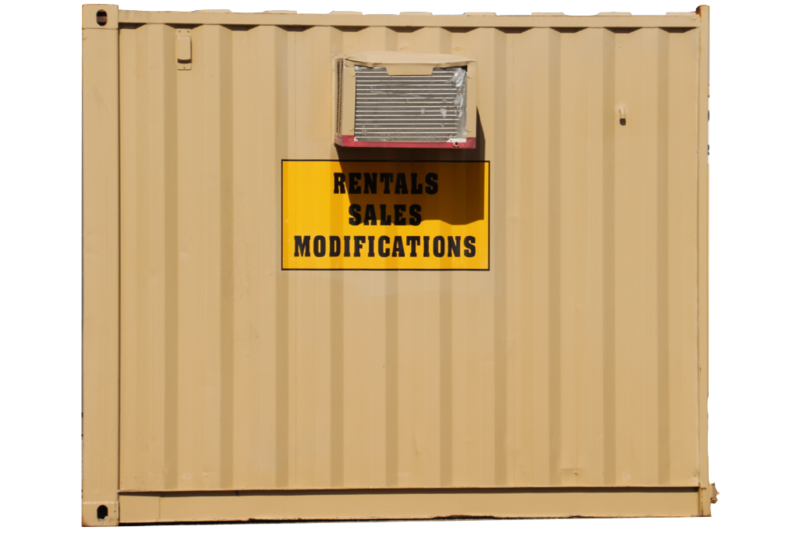 By clicking submission to the form above, you are confirming that you are opting-in to receive emails, phone calls and text promotions and offers from Mobile Modular Portable Storage, a division of McGrath RentCorp. You can unsubscribe at any time by using the links provided in the emails. 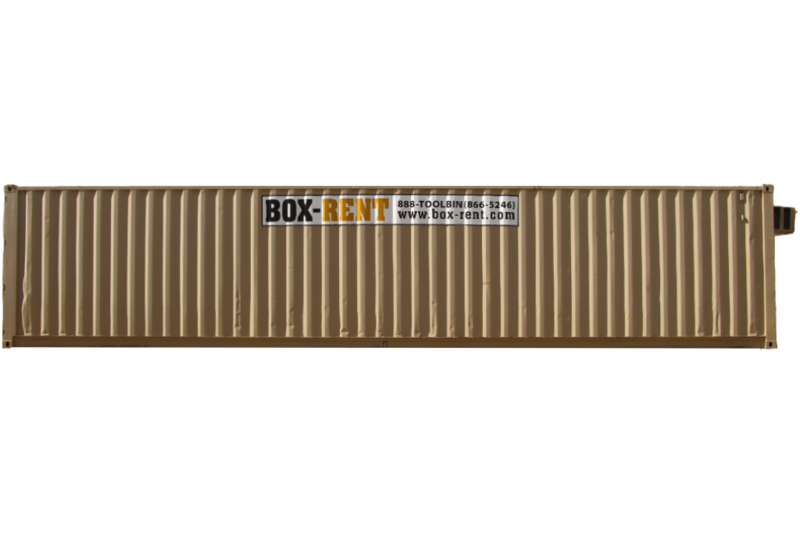 Looking for quality used shipping containers at affordable prices? You have come to the right place. 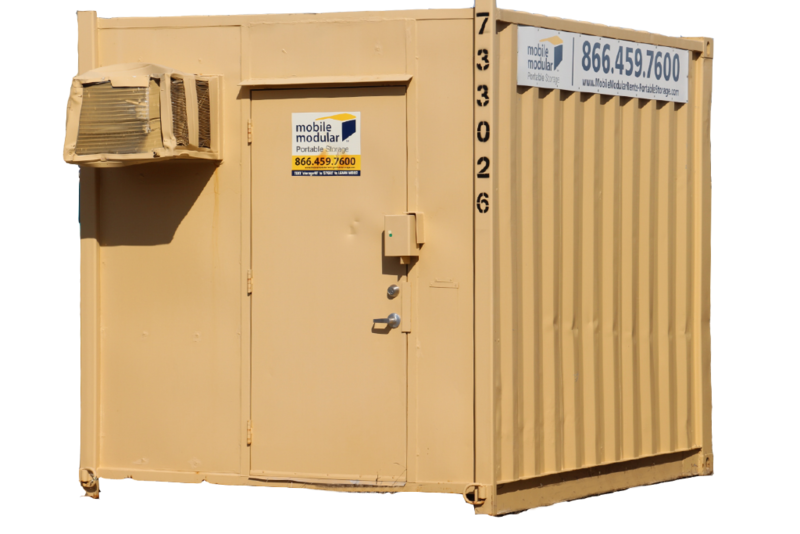 Mobile Modular Portable Storage is proud to present to you an array of options for your storage needs. 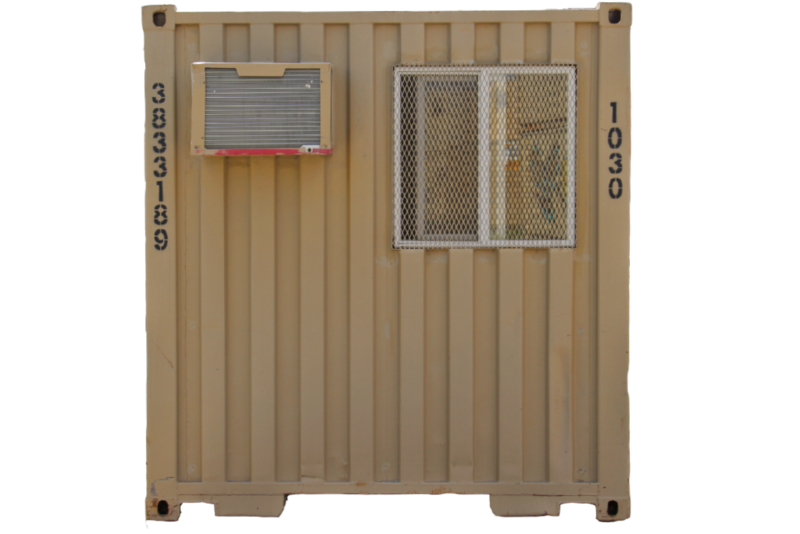 Purchase used shipping containers, available in a selection of sizes. You can be sure to find one that is just right for your needs in our inventory. 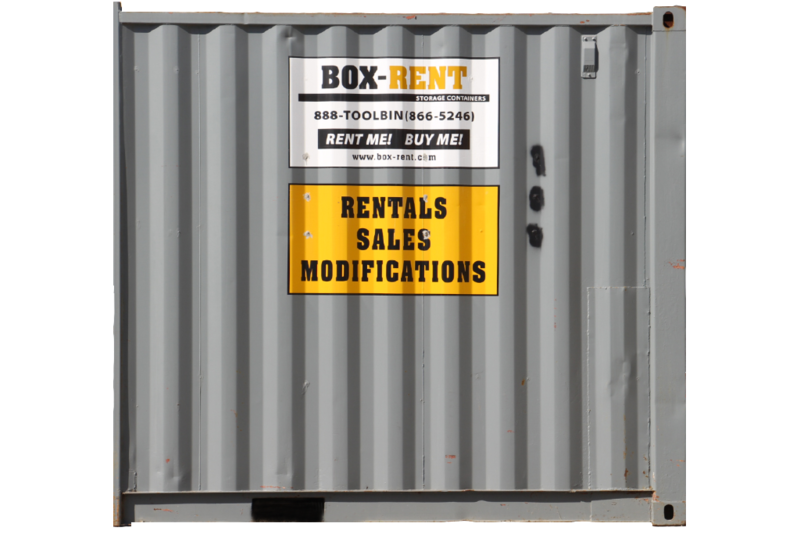 Our used conex boxes and intermodal containers are top quality steel, and come with lockable doors and handles on some models, making them 100% secure. Contact us for more information on used cargo containers for sale, or request a quote today. Used 20' steel ISO container with operable doors and a lockbox installed to provide a secure storage solution. 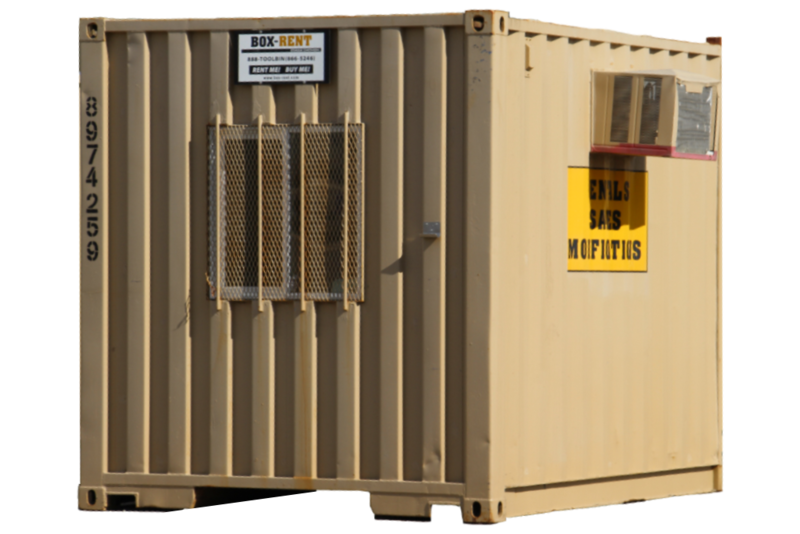 This unit has been subjected to Mobile Modular Portable Storage 4-point physical inspection. Used 40' steel ISO container with lights installed, container has operable doors with a lockbox installed providing a secure storage solution. 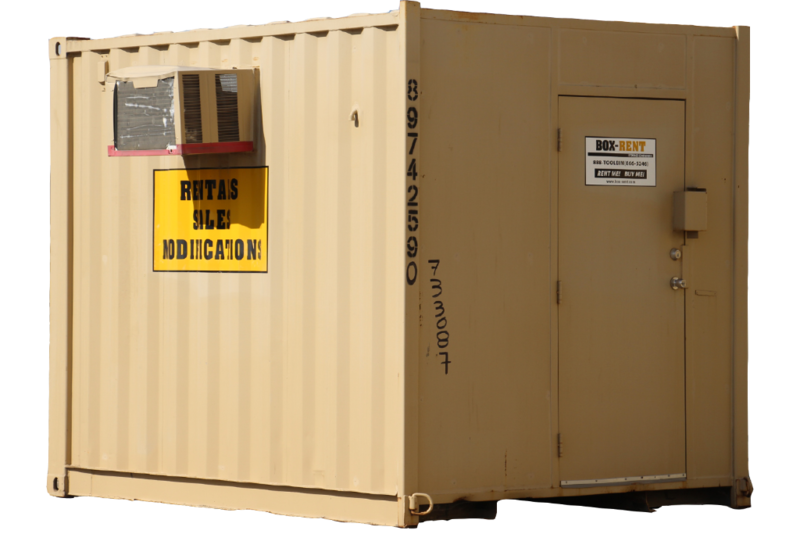 This unit has been subjected to Mobile Modular Portable Storage 4-point physical inspection. 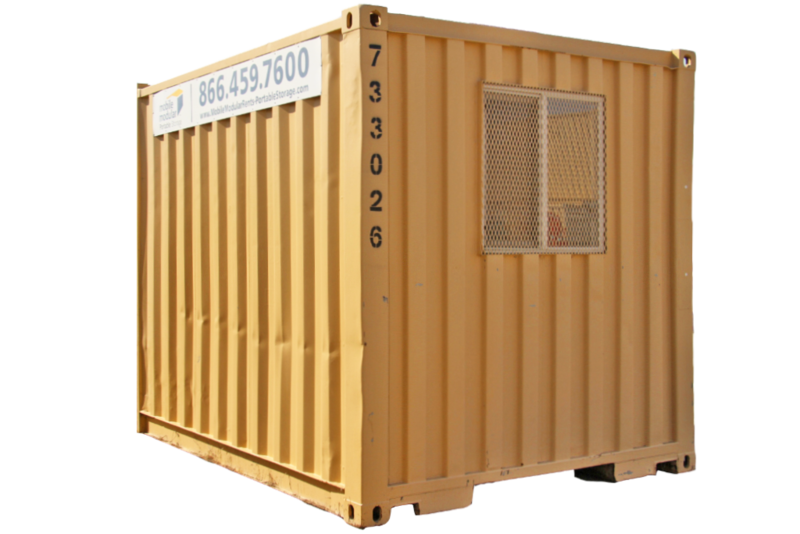 Used intermodal container, 10' in length modified to an office/guard shack. Aesthetically the container has common dents and dings reflective of age and weathering. 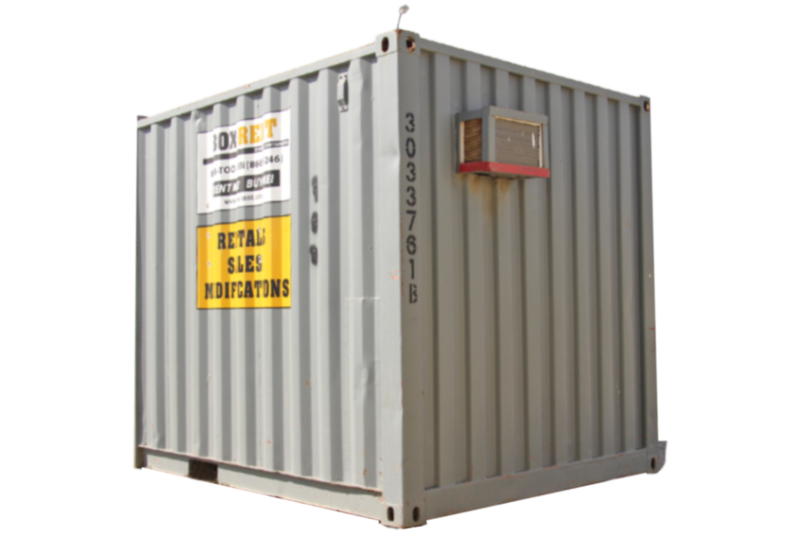 Used intermodal container, 10' in length equipped with a standard lockbox for security. Cargo doors are operable the container is in water resistant condition. Aesthetically the container has common dents and dings reflective of age & weathering. Used intermodal container, 40' in length equipped with a standard lockbox. Cargo doors are operable and the container is in water resistant condition. Container has dents and dings and shows sign of age & weathering. Used 40' steel ISO container with operable and a lockbox installed to provide a secure storage solution. This unit has been subjected to Mobile Modular Portable Storage 4-point physical inspection. Standard Lockbox. 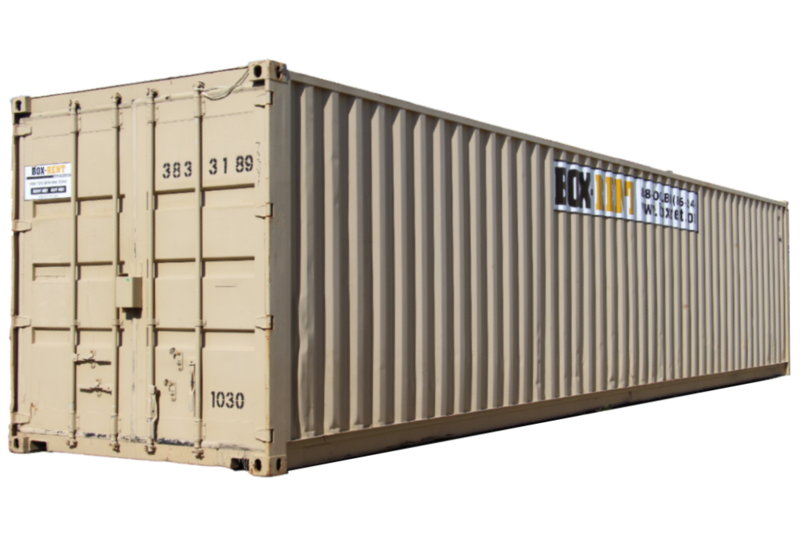 Used intermodal container, 20' in length equipped with a standard lockbox for security. Cargo doors are operable the container is in water resistant condition. Aesthetically the container has common dents and dings reflective of age and weathering. This unit has been subjected to Mobile Modular Portable Storage 4-point physical inspection. Used 40' steel ISO container with operable doors with a lockbox installed providing a secure storage solution. This unit has been subjected to Mobile Modular Portable Storage 4-point physical inspection. 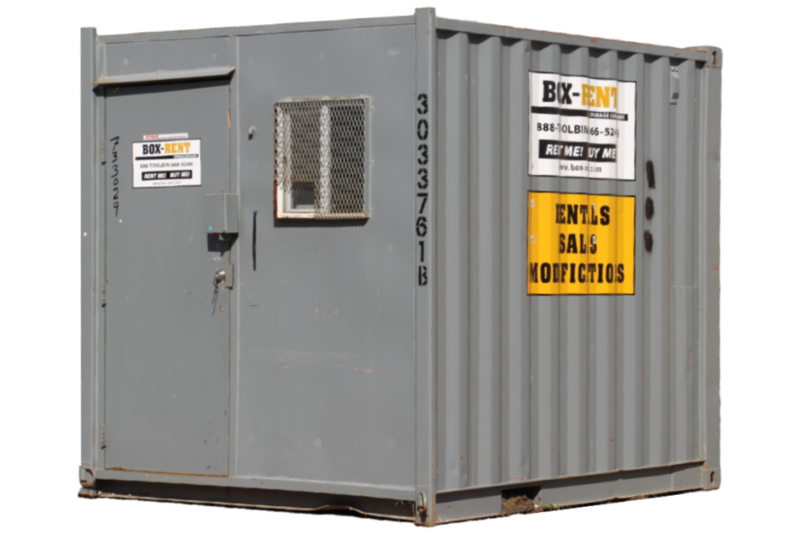 Used 40' steel ISO container with has operable doors with a lockbox installed providing a secure storage solution. This unit has been subjected to Mobile Modular Portable Storage 4-point physical inspection. Aesthetically the container has common dents and dings reflective of age and weathering. 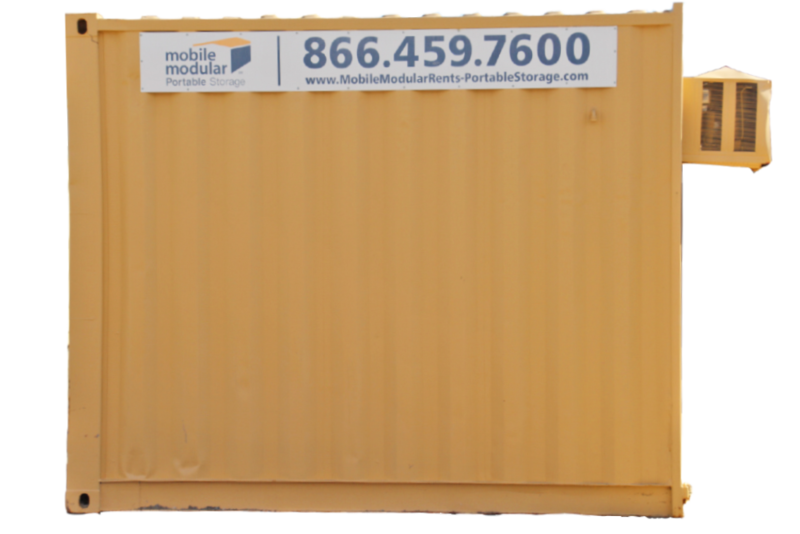 special offers from Mobile Modular Portable Storage. Subscribe to our newsletter to receive product updates and special offers.